1966 Mustang and other Ford High Performance Owners Manual. 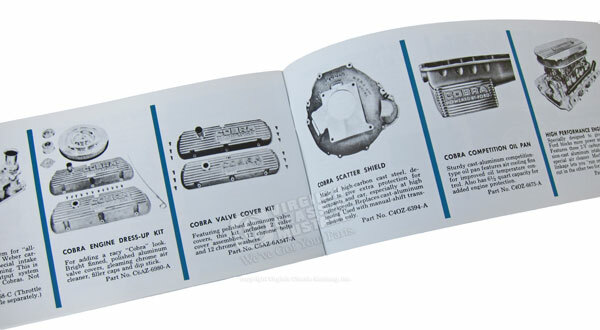 This manual outlines general information about the high performance engines and equipment available from Ford in 1966. It also includes information about various optional accessories including Cobra High Performance Kits.